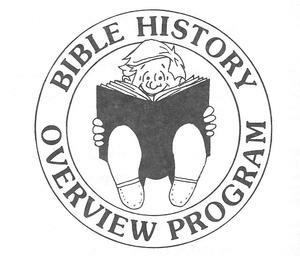 The Sunday morning messages will be developed using the Bible History Overview books written by Gary Olsby and illustrated by Keith Poletiek, copyrighted 1990 and 1992 by College Press Publishing Company. Our motto is, "Winning to Jesus ~ Growing in Jesus ~ Doing All Things in Love." We hope you will join us in this endeavor. 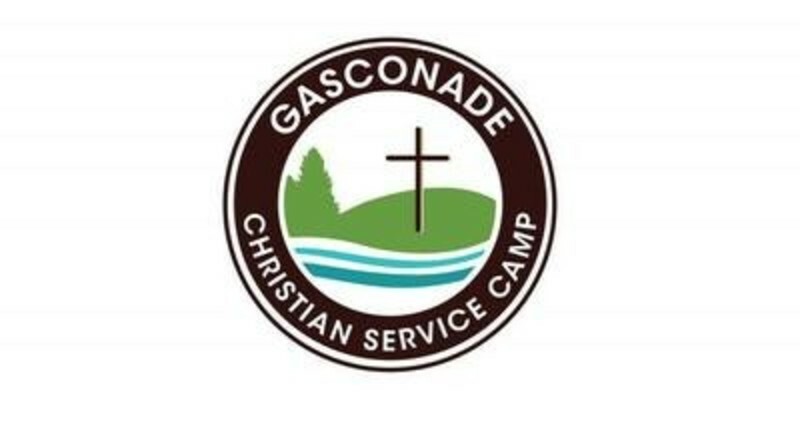 Youth Group (6th - 12th Grades) @ the Church building. Wednesday Bible Studies for ages. 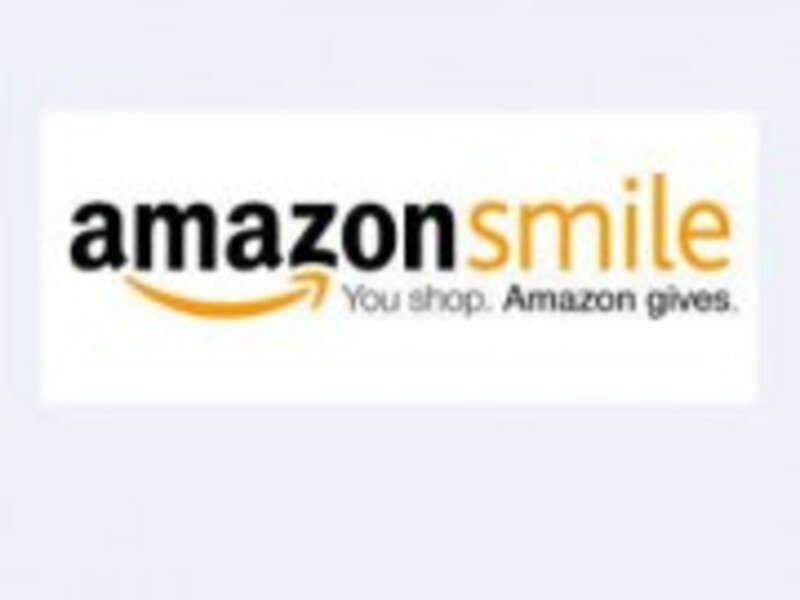 When purchasing through Amazon.com you can go to http://smile.amazon.com/ch/43-1620743 and with each purchase Amazon will contribute 0.5% to SRCC at no extra cost to you. For Cancellations please refer to our Home Page.